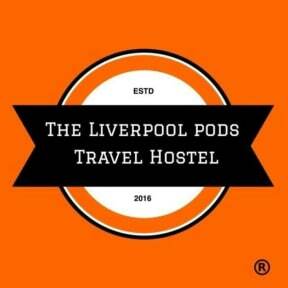 The Liverpool Pod i Liverpool, England: Reservér nu! My stay at The Pod was really good! 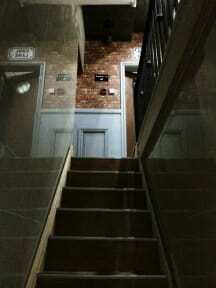 The staff was so kind and I felt very welcome as if I was invited into a real home. I definitely recommend it!